Do you want your big day to be environmentally friendly, while not breaking the bank? Here are a few tips on how to plan an eco-friendly wedding. Choosing a venue for your wedding is the first major decision to make, as it sets the theme. A big way to cut down on electricity is to get married outdoors. Getting married on a beach, in a garden or a vineyard means the sun provides all the lighting. 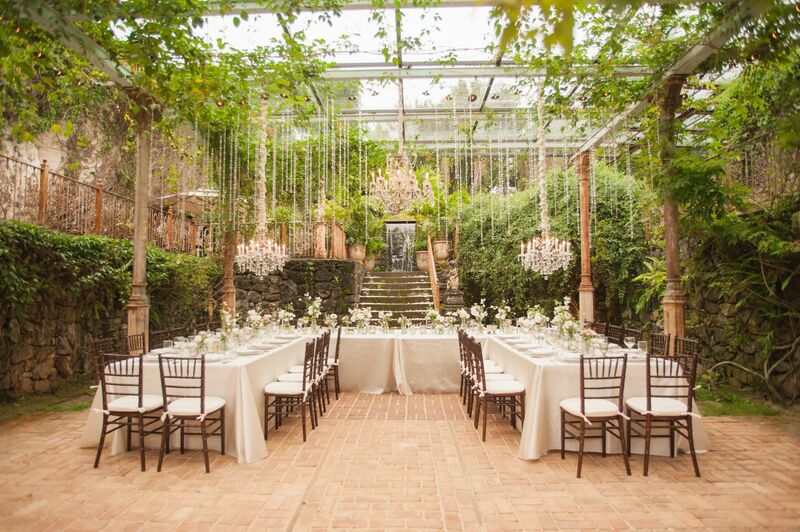 If you would rather your wedding be indoors, there are a few ways to make it green. Firstly, hold your ceremony and reception at the same place – guests won’t have to travel, which means cutting back on fuel and carbon emissions. Another way to be green is to look for venues that recycle, use energy-saving appliances and biodegradable products. With the farm-to-table movement being a huge trend, healthy, earth-friendly food is more accessible than ever! Ask your caterer to source locally-grown, seasonal produce to keep costs down and guarantee the freshest finds. When buying produce directly from growers, food needs less time in the fridge and less packaging to stay fresh. 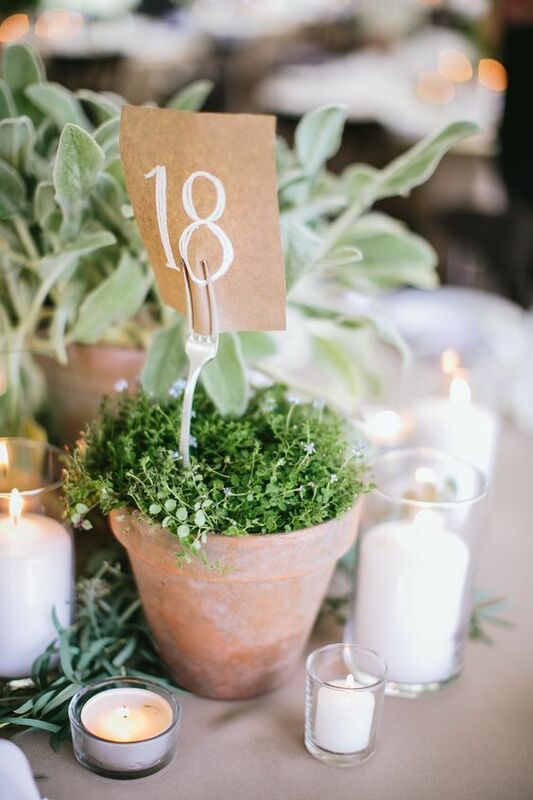 For a very unique touch, supplement your table décor with herb plants in terracotta pots, such as parsley or basil. This way guests can add straight to their dishes. Make eco-conscious invite choices by reducing inserts in invitations and by directing guests to websites for extra information. 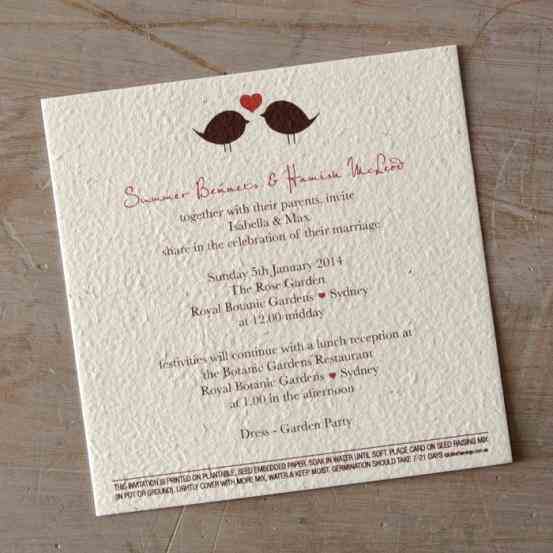 Use recycled paper products and vegetable-based inks for your invites. Try and source a plantable paper product that is embedded with seeds, so that guests will have a lasting memory! Guests like to take something home to remember your big day. 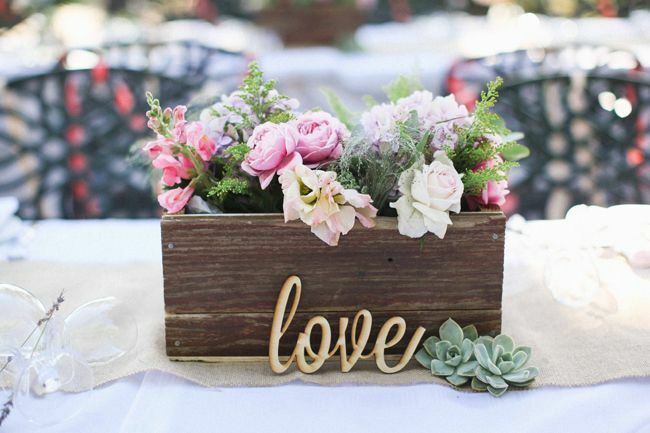 For an eco-friendly wedding favour, look for succulents that they can plant at home. An edible gift is also an option. Supporting local businesses like coffee roasters or gin distilleries is a lovely touch. Ask your florist about seasonal and local flowers that are grown organically. Some companies pick up the flower arrangements after the wedding and reuse them at their next event. 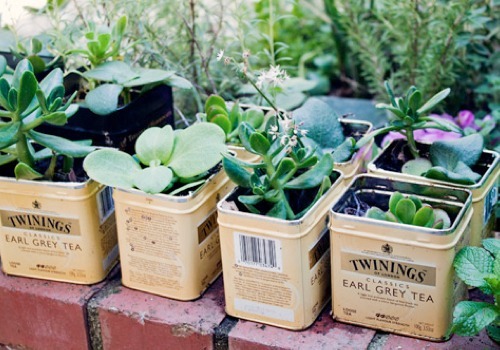 We also suggest using boxes filled with planted flowers, guests and family can take them home so there is less waste.